If I’ve said it once, I’ve said it a hundred times; I love simplicity. And I feel strongly that way about the food I eat too. 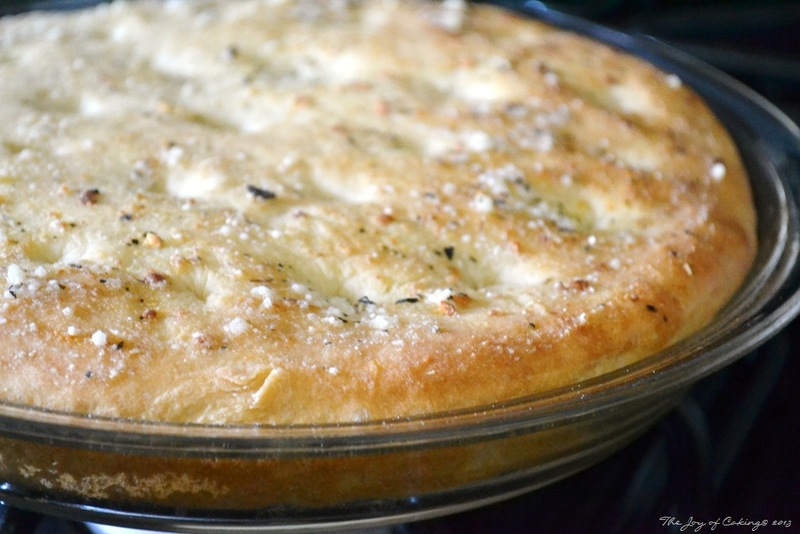 That’s why this focaccia bread recipe is one of my new favorites. 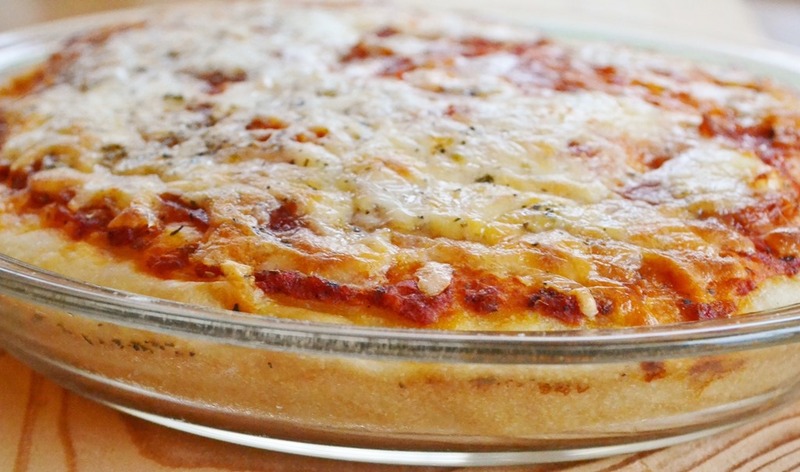 It’s simple to make and tastes delicious, and it takes less than an hour to throw together – and bake! 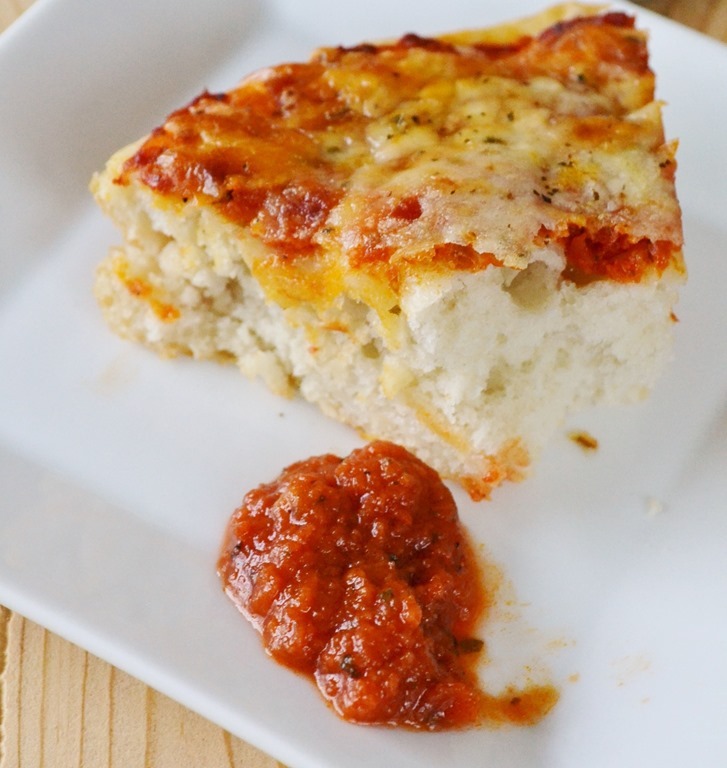 I really wish I could take the credit for this focaccia bread recipe but I can’t. I found this recipe at the blog Crunchy Creamy Sweet. There are only two things that I changed when I made this recipe. 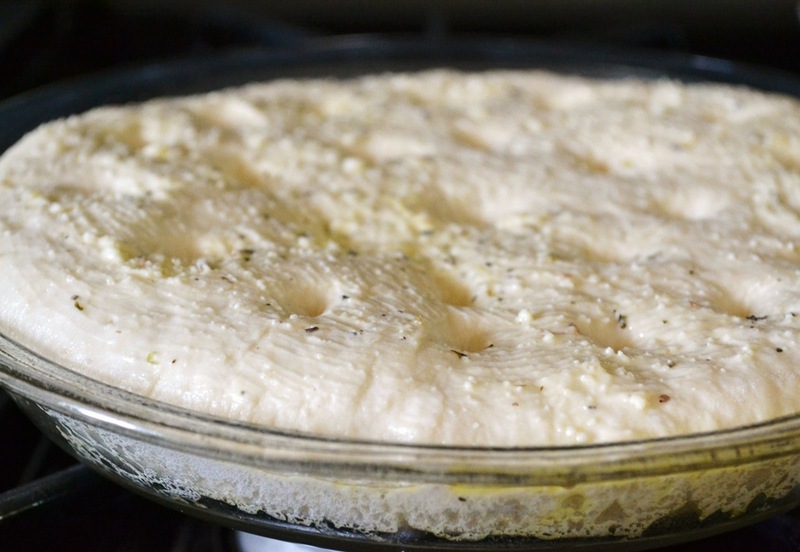 The first, I added one clove of crushed garlic to the butter, parmesan, and Italian seasoning mixture. 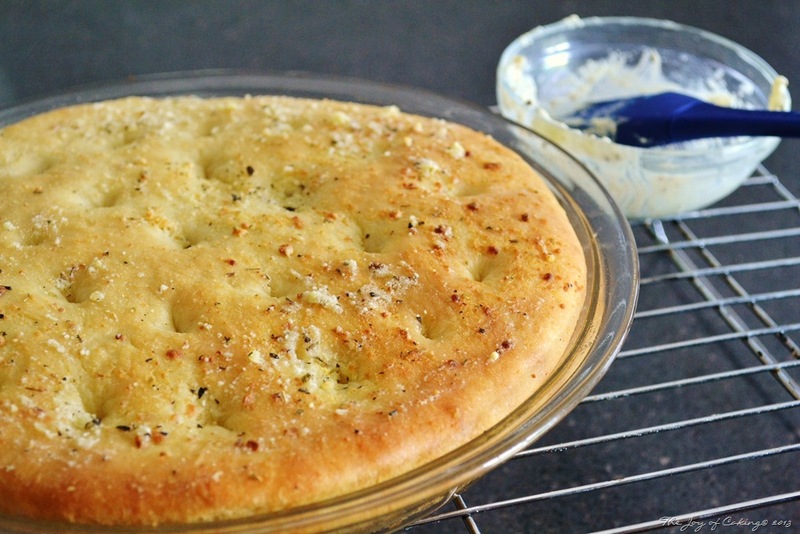 And the second, I made my focaccia bread in a pie plate (not a cast iron skillet) since I was transporting my bread to a dinner we were invited to. I don’t want to steal Anna’s thunder where this recipe is concerned so I’m sending you directly to her site to get the recipe. Trust me, you’ll be glad that I did. If you are anything like me, you won’t be able to stop browsing all of her other mouth watering recipes either. Just a few remarks about this recipe. 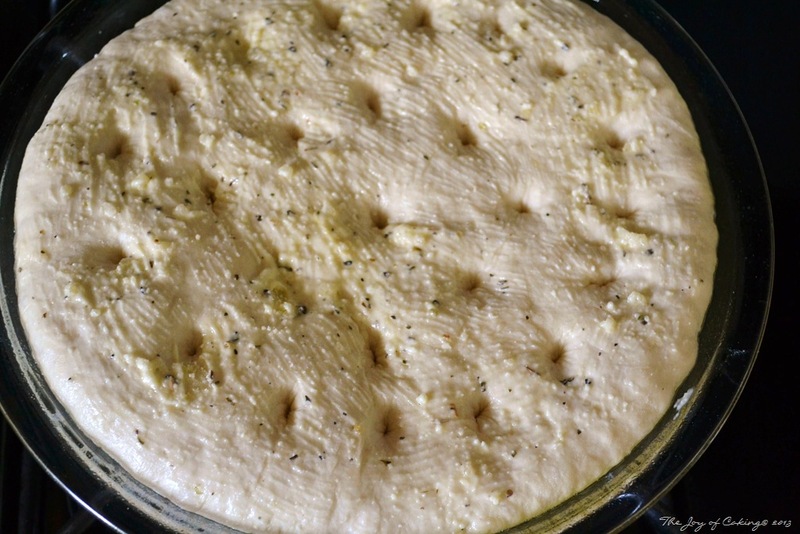 The dough was nice and tender making the bread light and airy – a very good thing in my book. This recipe is also very adaptable. I was thinking the next batch I make might be a Southwestern version served with a dollop of barbequed pulled pork and fresh slaw on top. What do you think?